Helena Township has many fine features. 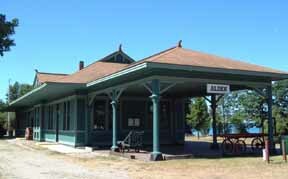 Coy Mountain walking trail, Depot Park, Tennis Court Park, Ballpark, Safe Harbor, plus 17 public access sites. 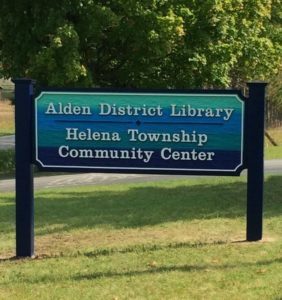 Helena Township benefits from many groups, including the Alden Volunteers, Helena Township Historical Society, Alden District Library, Friends of the Library, Downtown Alden Business Association, Juniper Garden Club, and Torch Area Artisans Guild. You can reach the Helena Township office at (231)331-4643. Our hours are 9 to noon Monday thru Friday. Clerk’s days are Monday, Wednesday & Friday Supervisor’s day is Tuesday and Treasurer’s day is Thursday.